Timothy Dalton though, was without a shred of doubt, the best James Bond! Pierce Brosnan is the only one I don't care for. He drove BMW's - put me straight off him! That and he was too small. Reflective MYLAR on the inside walls of my pinball machines tabel would look SWEET! 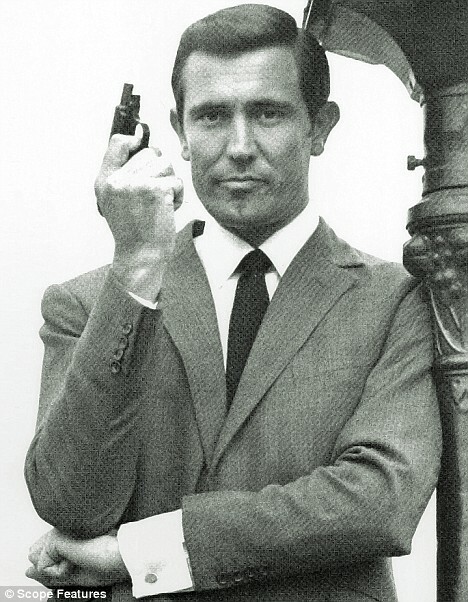 oh, you like george lazenby better then? I do like the one with Lazenby. And I liked Brosnan as well, a good Bond in bad Bond movies. Pitty. No love for the original/real Bond? Really? 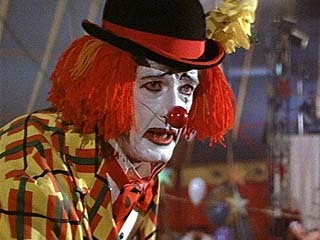 For me, the real stinker is Roger Moore. He was too old to be portraying Bond. And Moonraker... what a steaming pile. I thought I had bad breath this morning...turns out the cat didnt crap in my mouth, he crapped my shoes! Moon Raker is the worst Bond movie by far. But Roger Moore might be my favorite Bond. Moore was the bond I grew up with at the theaters. For Your Eyes Only and View To A Kill are two of my favorites. Moore, Craig, Connery, Dalton, Lazenby, Brosnan for me (in that order). Is this the next Top Gear Stig? He didn't just do it the once, he must have done it 50 times this avo. My backs killing me from pushing him up that hill! That's why you should buy him a go-kart! Play Factor e - Trafford Manchester. Europe's largest indoor slide. Was getting scary big air over the bumps! I've got friction burned cheeks now, and they ain't the cheeks on public show. Getting some funny looks at work when I wince every time I sit down. @Chris - one of my all time favourite movies. Hope it was a company car, not your own! You never know - you could have been the inspiration for the whole 'The Fast and the Furious' franchise. They obviously replaced Sierra with Dodge Charger, mistake in my opinion! That slide makes my arse hurt just looking at it. You must be a good dad, Nik. If I'm being honest - I think I'm just a big kid! Apparently Mr Brosnan is 6ft 1.5" not small at all - he just always seemed small in the shots to me. Random Thought of the day:- 50% of the people I met today, were below average.